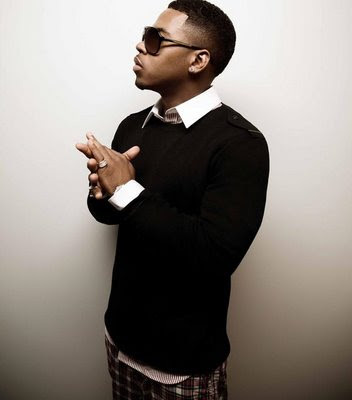 Here is something new from Bobby V. This is from the album "The Rebirth" release date TBA. I'm kind of feeling it but I have no idea what he's saying. The jury is still out on this but I'm liking the beat but can you tell me what he's saying. Sounds like that boy is talking in tongues. ha!